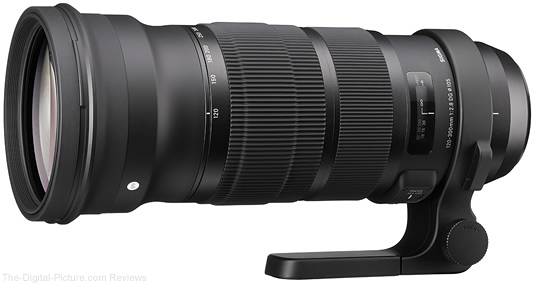 Warning: Reading this review may create a very strong desire to add this lens to your kit. Read with caution. Of course, B&H stands ready to ship a Canon EF 16-35mm f/4L IS USM Lens to you, quenching that desire. The Canon USA YouTube Channel has posted an on-camera tutorial explaining basic video operation on the EOS 6D. I bought an EOS M back when retailers were slashing prices on Canon's mirrorless kits. Since then, I have really enjoyed having a compact camera capable of capturing high quality images. However, the camera has been relegated to fulfilling the needs of a "vacation camera" in my kit. Last week, that all changed. That's when I installed a Magic Lantern nightly build on my EOS M. With Magic Lantern installed, the EOS M makes a great time-lapse camera. It's small, easy to set up and quiet. You also don't have to worry about the wear and tear of your mirror mechanism (because, coincidentally enough – there isn't one!). 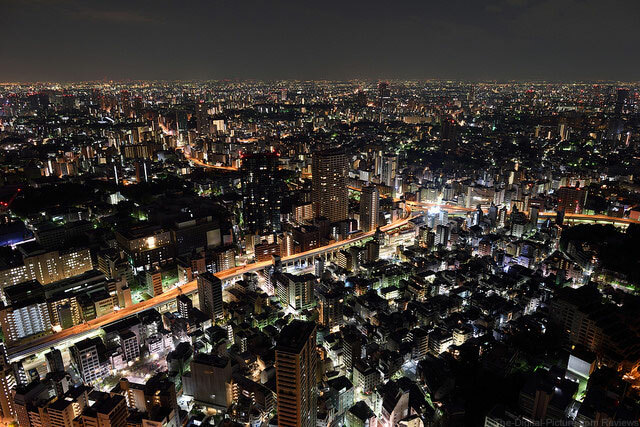 These features make time-lapse shooting with an EOS M ideal; unfortunately, time-lapse photography is not possible with an EOS M without a little help. The fact is that no Canon DSLRs or mirrorless APS-C sensor cameras have a built-in intervalometer. Instead, Canon offers a wired controller to fill that roll – the oddly named TC-80N3. 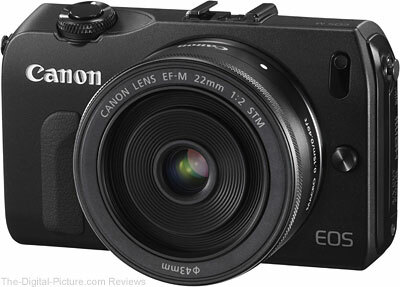 Unfortunately, the EOS M doesn't have the E3/N3 port necessary for triggering the camera via a wired controller. But that's where Magic Lantern comes in. It gives you a built-in intervalometer (as well as a boat-load of other features). The intervalometer is fantastic and full of customizable options. On the downside, the nightly build I tried out isn't quite ready for prime time. The Magic Lantern menu sometimes disappears from the screen for no apparent reason while trying to change values or simply navigating the menu. But with a little patience and a little more persistence, the Magic Lantern firmware can really increase the usefulness of Canon's all-but-forgotten entry into the mirrorless market. For post-processing, I compiled the time-lapse in Panolapse and then created the final video in Adobe Premiere Elements 11. Yes, I know the video is cheesy. But it's safe to say that a more significant project could easily be augmented by something so simple as a time-lapse captured by an EOS M. If I had installed Magic Lantern on my EOS M a little sooner, I probably wouldn't have wasted 400 shutter clicks on my EOS 7D shooting this behind-the-scenes time-lapse. So even though it might not be stable enough for a final release, it still might be fun (and useful) to play around with in its current state. Disclaimer: If you install Magic Lantern, you do so at your own risk. The-Digital-Picture.com (or the Magic Lantern team, for that matter) is not responsible for damage due to use of non-OEM firmware. First off, let me admit something up front – I'm not a big fan of most of the HDR images I see. Most of the HDR images I come across look too unrealistic or simply too over post-processed for my taste. But there are times when creating an HDR image makes a lot of sense. Indoor architecture is probably one of my favorite uses of HDR imagery. A few months ago my friend told me about a location in town that I was completely unaware of. Last week I finally made a point to go see it. I brought my EOS 5D Mark III, Rokinon 14mm f/2.8 and a tripod. 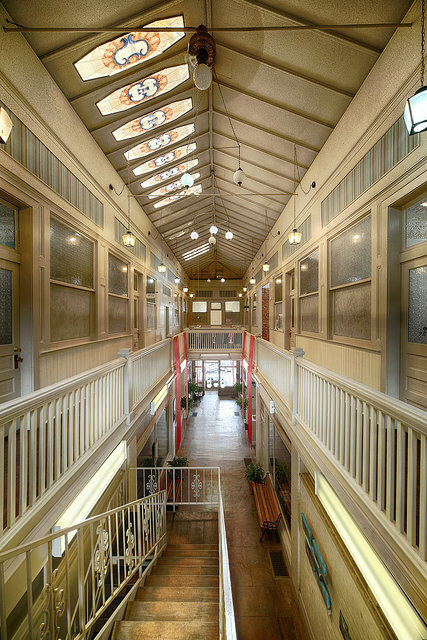 The location, "The Arcade," turned out to be a building right in the middle of my hometown with a foyer that seems as if it were transplanted from a bygone era. As I would later find out, the building is now over 100 years old and was added to the National Register of Historic Places in 1979. The bottom floor was beautiful, but the second floor view seemed to provide an even better vantage point for a picture. Stained glass skylights allowed some of the midday sun to peek through the ceiling, but overall the light was pretty dim on the second floor. The extremely bright light coming from the 1st floor doors at the end of the foyer also presented a problem when using longer shutter speeds to expose the scene. The extreme difference between highlight and shadow in the scene made it a good candidate for HDR photography. I set my tripod-mounted 5D Mark III to record a bracketed exposure (5 shots) and later post-processed the image with Google's HDR Efex Pro 2 plugin for Photoshop CS6. "When using your EOS camera you may occasionally get an error code or message appearing on the camera’s LCD screen. Most of these errors can be quickly and easily resolved – the various EOS error codes and messages are described below with information that should assist you in resolving your issue." Check out all the Error Codes and Tips on the Canon Professional Network. Nikon France has published a collection of sample images from the newly announced D810 DSLR to their Flickr photostream. B&H has the Nikon D810 DSLR Camera available for preorder. 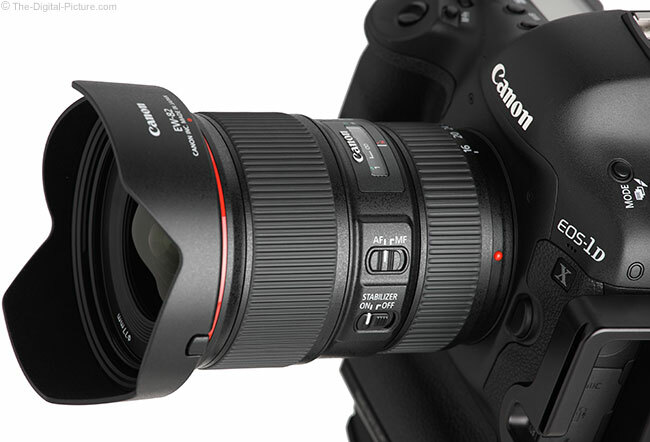 Image quality and distortion test results along with standard product images have been added to the Canon EF 16-35mm f/4L IS USM Lens review page. I was very anxious to get my hands on this lens. With well over 1000 shots captured with it so far, I am now loving this lens and expect it to become one of my most-used lenses. The 16-35 f/4L is very sharp across the frame, AF is very fast and extremely accurate and IS works very well. Completion of the full review is my current highest priority. B&H has the Canon EF 16-35mm f/4L IS USM Lens in stock. The Nikon D810 will be available in late July for the suggested retail price (SRP) of $3,299.95. The MB-D12 battery pack is currently available for $616.00 SRP. 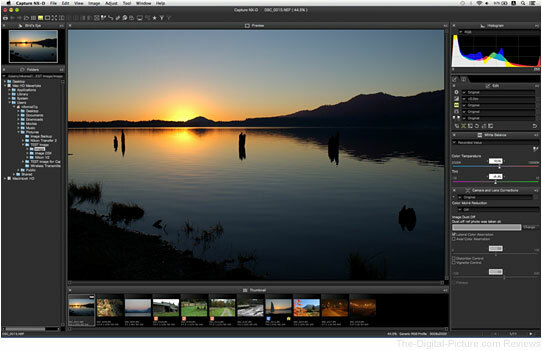 The new Capture NX-D software package will be available mid-July for download at no additional cost. Additionally, Nikon will be offering two kits designed for videographers and filmmakers; the D810 Filmmaker’s Kit consists of the D810 body, AF-S NIKKOR 35mm f/1.8G, AF-S NIKKOR 50mmm f/1.8G, AF-S NIKKOR 85mm f/1.8G lenses, 2 additional EN-EL15 batteries, ME-1 Stereo Microphone, Atomos Ninja-2 External Recorder, and Tiffen 67mm and 58mm Variable Neutral Density Filters (8-Stops). 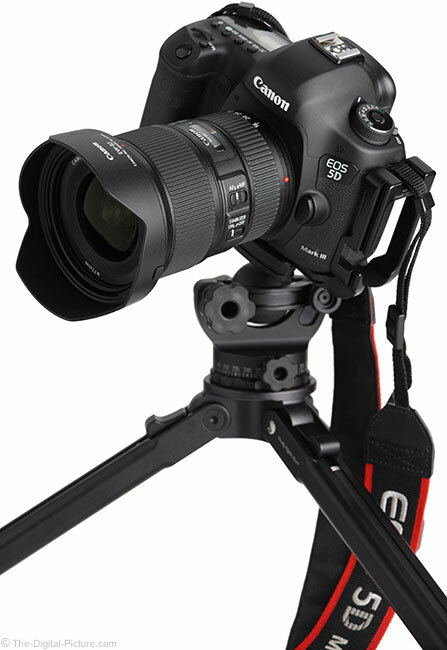 For stop motion applications, the D810 Animator’s Kit features the D810 body, AF-S Micro-NIKKOR 105mm f/2.8G ED VR lens, EH-5b Power Adapter, EP5B Power Supply Connector and Dragonframe Stop Motion Software plus Dragonframe USB Keypad Controller. 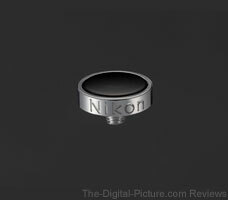 TOKYO - Nikon Corporation is pleased to announce the release of the Soft Shutter Release AR-11, developed for use with the Nikon Df FX-format digital SLR camera. The AR-11 is an optional accessory that may be attached to the camera by screwing it into the release socket on the camera's shutter-release button. Adoption of ebonite resin for the top surface of the AR-11 allows users to enjoy a soft and light feel when pressing the shutter-release button. Ebonite resin creates a unique and rich texture over time that melds with the finger. It is often used in high-end fountain pens and the mouthpieces of wind instruments such as saxophones and clarinets. The combination of adoption of a material with a soft and light feel for the AR-11, and the utilization of a magnesium alloy for the elegant body and large metal mechanical dials, excellent in their ability to offer simple visual confirmation of settings, for the Df increases the superior look and feel of the camera as a precision instrument. Users can further increase their enjoyment of owning the Df with the texture and operational feel of their own camera that changes according to the way they use it. 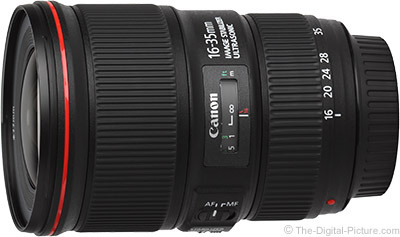 B&H now has the Canon EF 16-35mm f/4L IS USM Lens in stock and ready for shipment. 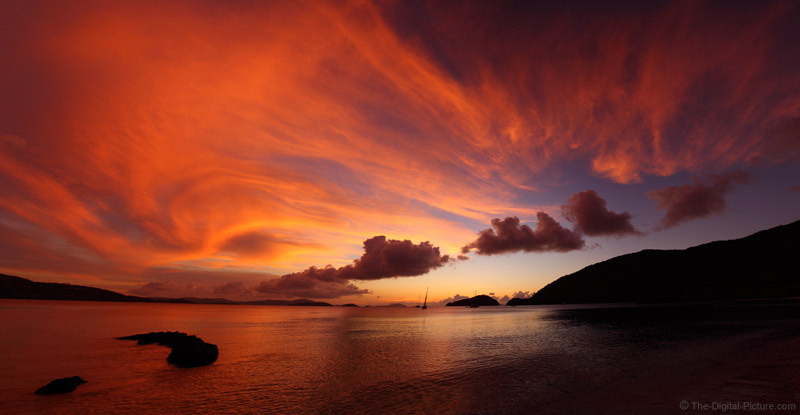 I'm just back from a 10-day photo trip to St John, USVI. St John is an extremely beautiful island and landscape photography was intended to be a major component of my trip, but I found myself highly challenged in this regard. I'll share more about the primary reason for this challenge later, but lack of color in the sky at sunset was another challenge. My St John, USVI photo gallery is predominated by blues and whites. While the Caribbean blue water under full sun is probably my favorite color, one of my goals for the recent trip was to capture some new colors from this island. Nine evenings of chasing sunsets resulted in pics from only one night with color worthy of sharing. It had been a long, hot day of hiking and I was tired. Analyzing the sky, I decided to go light with only the Canon EF 24-70mm f/4 L IS Lens and Canon EF 70-300mm f/4-5.6 L IS Lens and a single Canon EOS 5D Mark III body. I guessed that these two lenses would cover my entire range of needs for the balance of the evening. What I didn't plan adequately for was the sky completely exploding overhead, leaving me seriously focal length limited on the wide end. While I captured many images of the cropped sky show, I wanted the bigger picture. There was no time to hike back to get the Zeiss 15mm f/2.8 ZE Lens from the SUV, so I took the next-best alternative – I captured a few panoramic photos that, when stitched together, frame nearly all of the color in the sky that night. Using completely manual settings, I captured overlapping images (overlapping by at least 1/3) and later stitched them together using Photoshop's Photomerge tool. Containing nearly 100 megapixels, this panoramic image has many good crops available in it. I can decide what a print will look like later. In the end, a colorful sunset helps accomplish the new color for St John goal. MOUNTAIN VIEW, Calif., June 24, 2014 — Eyefi , the global leader in digital camera connectivity, today announced that more than 300 digital camera models now include Eyefi Connected functionality. In achieving this milestone Eyefi Connected is by far the most widely adopted technology for connecting digital cameras to a wireless SD card, providing customers with the easiest and most capable connectivity solution on the market. Eyefi Connected firmware is embedded into cameras enabling them to instantly detect when an Eyefi SD card is inserted. This functionality allows the photographer to control the wireless features using the in-camera menu options to seamlessly transfer pictures to their smartphone, tablet or PC, wirelessly. Eyefi Connected cameras also include features such as the ability to power toggle the WiFi radio, select when photos transfer and advanced power management to maximize battery life. Eyefi Connected has been adopted by virtually every digital camera manufacturer, including Canon, Nikon, Sony, Fujifilm, Panasonic, Casio, Ricoh, Pentax, JVC, Olympus and Panasonic – representing nearly 100 percent of all digital single lens reflex (DSLR) cameras sold in 2014. "Our research shows that even with the explosive growth in mobile photography, many consumers still rely on digital cameras for important picture-taking occasions and special events," said Alan Bullock, associate director of connected imaging trends at InfoTrends. "Eyefi brings WiFi connectivity to nearly any digital camera and with Eyefi Connected technology built-in to most cameras, Internet connectivity is a seamless part of the camera's function." This achievement coincides with the one year anniversary of Eyefi Mobi – the company's flagship product offering. In April, the company launched Eyefi Cloud, making Eyefi Mobi the world's first WiFi SD card to automatically transfer photos from the camera to the cloud, making every picture instantly accessible, anytime, anywhere—to enjoy, curate and share securely and privately. "Eyefi Connected is one of the most important benefits we offer our camera partners and consumers," said Matt DiMaria, CEO of Eyefi. "When combined with Eyefi Mobi and Eyefi Cloud, photographers can enjoy the full power and quality of their digital cameras with the convenience of their smartphone, tablet or smart TV". 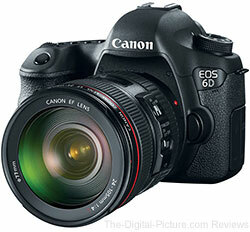 The Canon USA YouTube Channel has posted several informative videos that explain various features of the EOS 6D. Photoshelter Offers New Guide – "Breaking Into Fashion Photography"
Fashion photographers, this one's for you! We’ve partnered up with Breed, an online community of fashion photographers, for our latest guide, Breaking Into Fashion Photography. Inside, get tips to market yourself right, establish your brand, approach photo buyers, and find work. Also get advice from experienced fashion photographers like Lindsay Adler, Melissa Rodwell, Jonathan D Pryce and the founders of Bello Mag who have learned important lessons along the way on growing a successful fashion photography business. Permalink: Photoshelter Offers New Guide – "Breaking Into Fashion Photography"